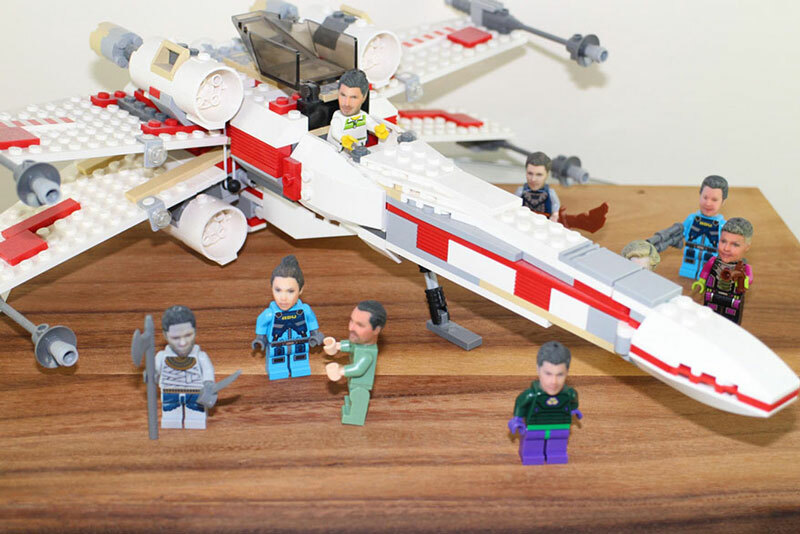 If you have children, you already have a good excuse for playing with Legos as an adult. 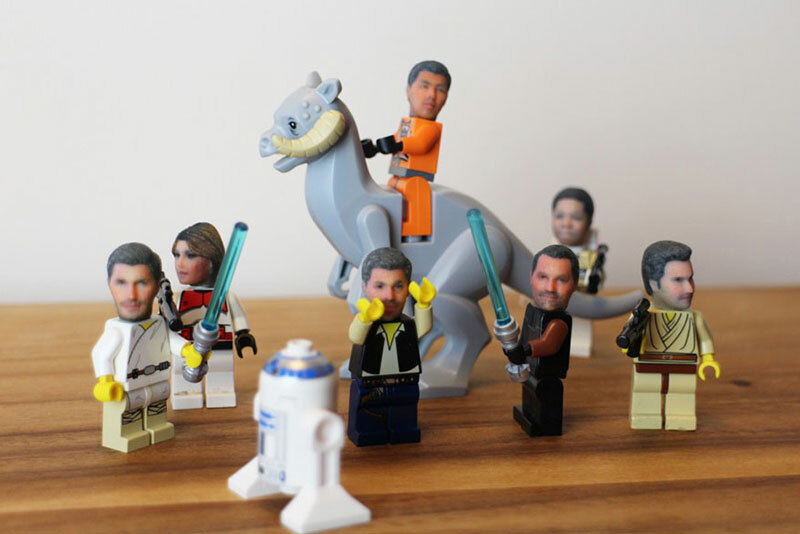 If you don’t, you can now invoke technology and the cool 3D printing services Funky 3D Faces offer. 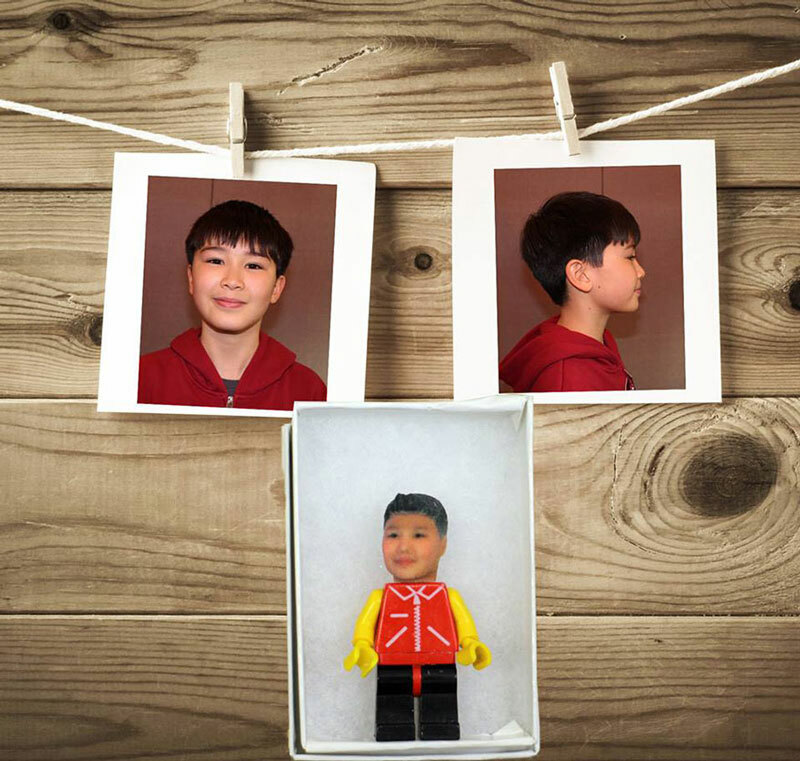 The company’s innovative service allows you to send them two pictures so they can build you a Lego face that you can add on a figurine. 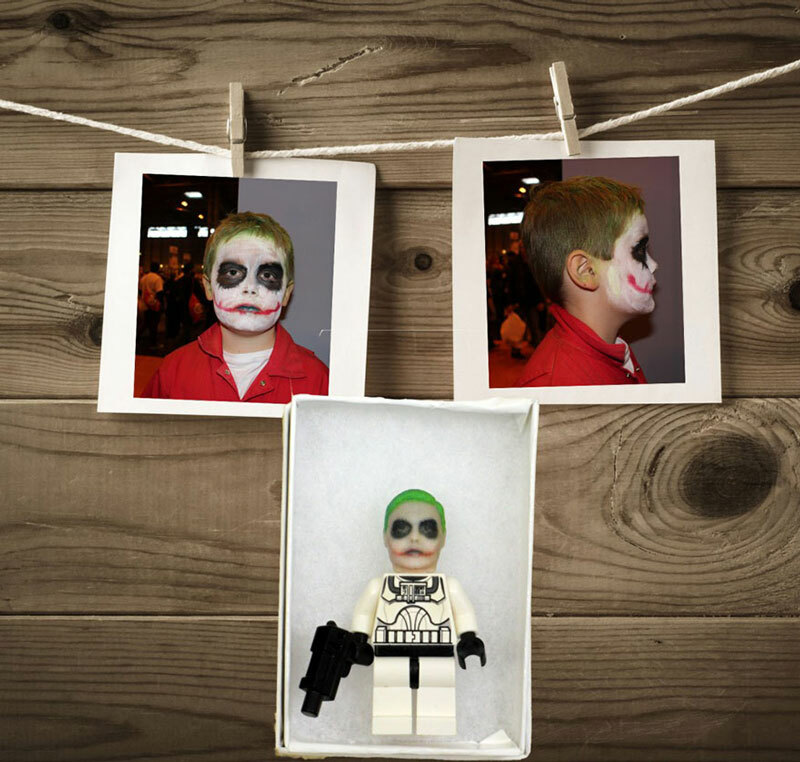 Using sandstone material, the head is 3D printed to fit on a Lego, giving you the ultimate customized Lego. 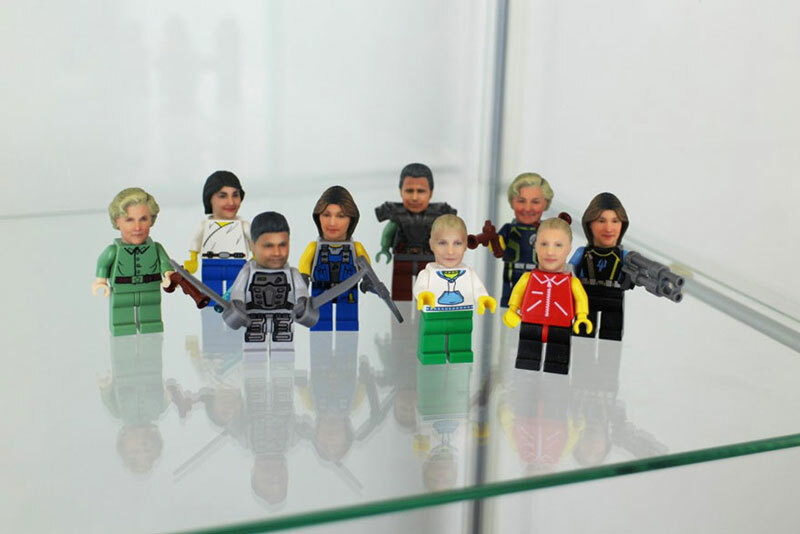 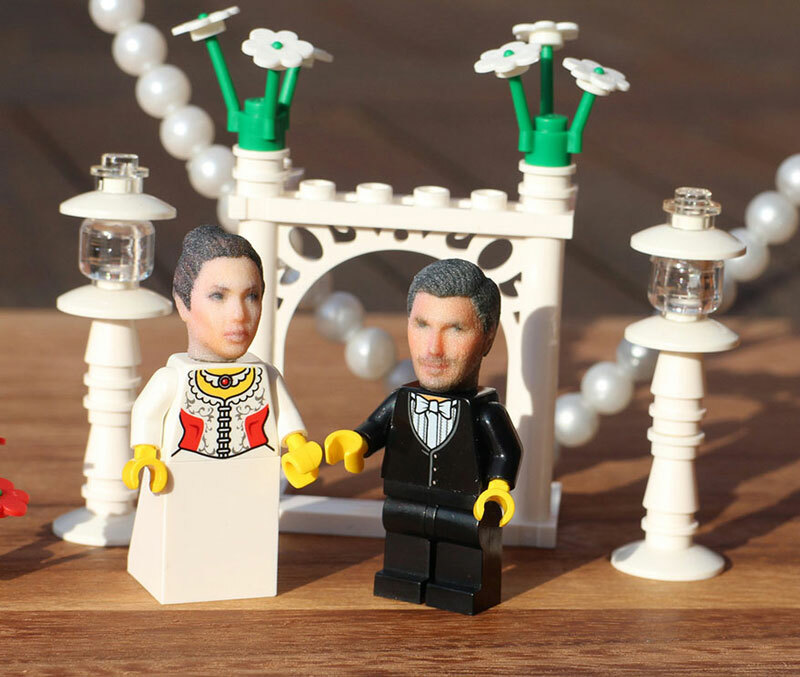 This service could be also pretty cool to use as a marketing tool for companies or celebrities, anyone can now create a Lego with their own personality.